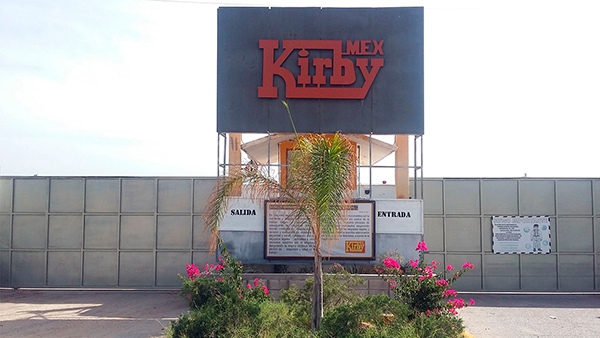 Kirbymex is located in the Northeastern part of Mexico, 600km south of Laredo, Mcallen and Eagle Pass, TX; and 800km south of El Paso, TX. We began operations in 1999 and celebrated our 15th Anniversary in March 2014. Our first manufactured products were Cattle Feed Mixers. In 2003, the first parts are produced for the Construction Industry. 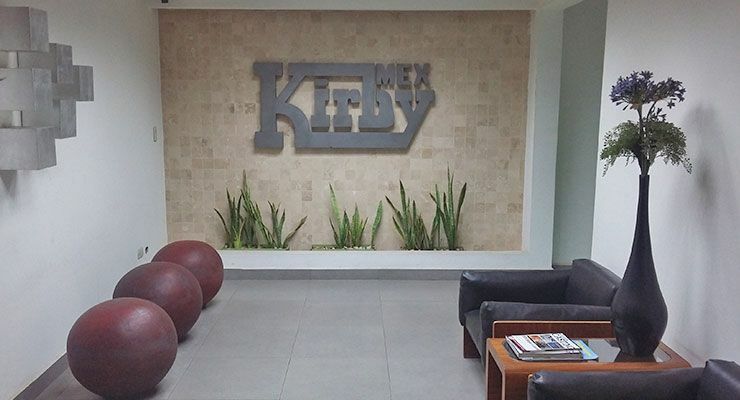 In 2006, Kirbymex achieved ISO 9001:2000 certification; currently ISO 9001:2008. In 2010, Kirbymex achieved ISO 14001 certification. Reach the integral development of our employees. Always care for our environment. 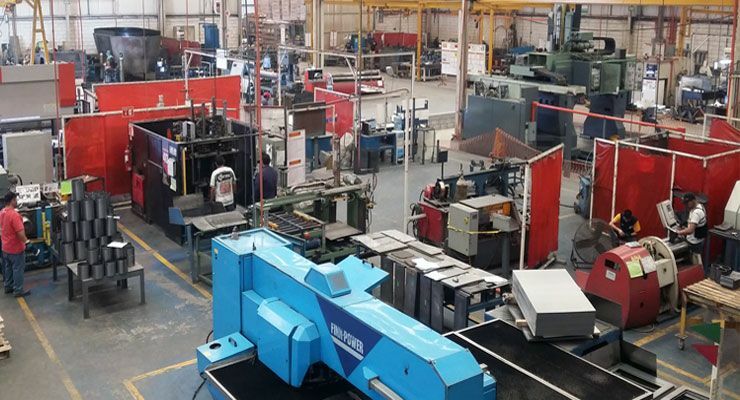 To become a nationwide leading company operating under world class performance and technology diversifying the industries we serve and thus increasing our export market opportunities.